Our Turkey Fillet Steaks are a fantastic alternative to chicken and now you don't have to wait till Christmas to enjoy turkey. 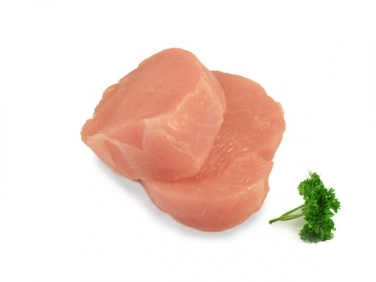 These lean Turkey Fillet Steaks are quick and easy to prepare. Great pan fried, grilled, oven baked or on the BBQ.